Planning your wedding day is one of the most important events in your life! There is so much thought and planning behind one day. 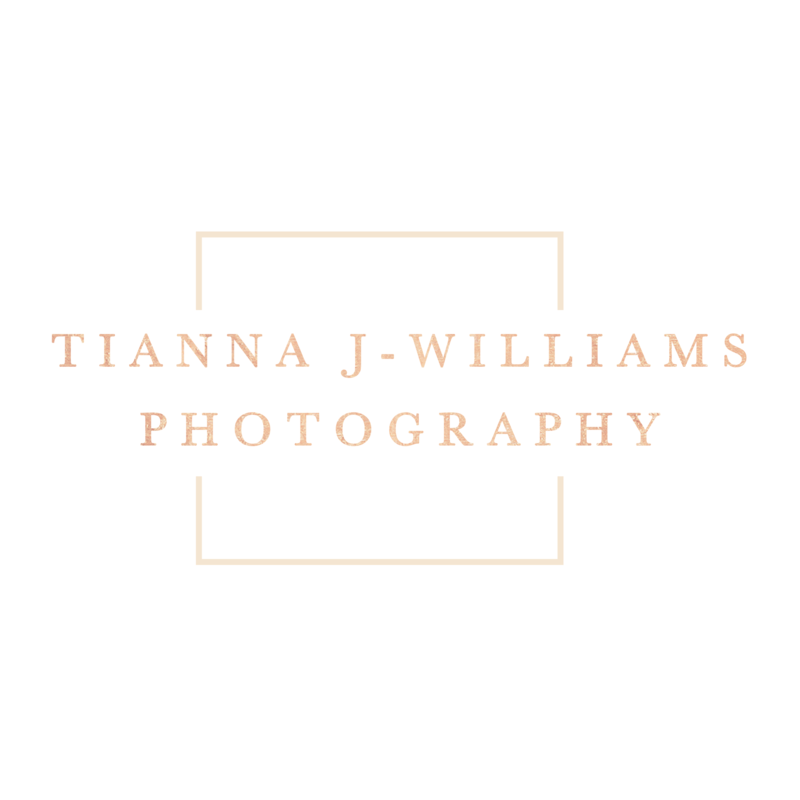 Choosing the right photographer to provide your wedding photography is essential, as much as THE dress to ensure you feel the magic and beauty of your day, for the rest of your forever and always. Every detail of your day is important. From the Boutonniere to the tiny elements on your cake. Preparing for your day in the morning to saying those vows. Throughout your day, every moment is taken care of to preserve for a lifetime. My style is documentary, I like to capture your day as it happens. This gives a realistic feel to the events which occur when you look back at your final gallery. We work together to get those all important shots of you together and with your family and guests during the day, then your First Dance and cutting of the Cake. Once the formalities are through, let the party begin! See your guests celebrate with you and share their joy! As part of each booking, a consultation is arranged where we meet to discuss your wedding, mid-way through preparations and visit hte venue together and one final check before your big day on your expectations.